The recent activity (unknown in its exact nature) seems to have either ended or significantly decreased. 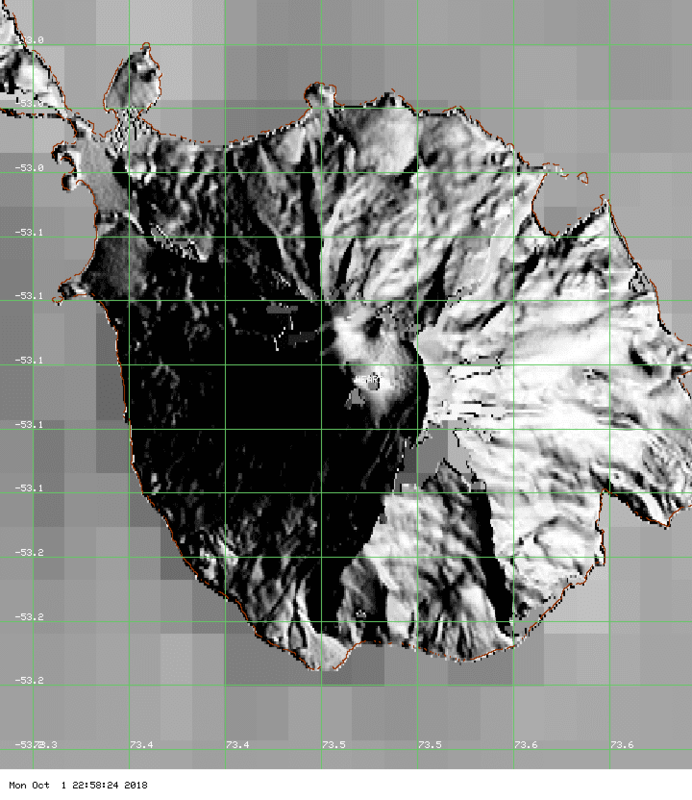 The thermal signal which had been strong in July and suggested the presence of active lava gradually decreased during August and Sep (s. image). We therefore lower the level of activity to orange.